Robert "Bob" Dotson is a New York Times bestselling author, teacher and television journalist. 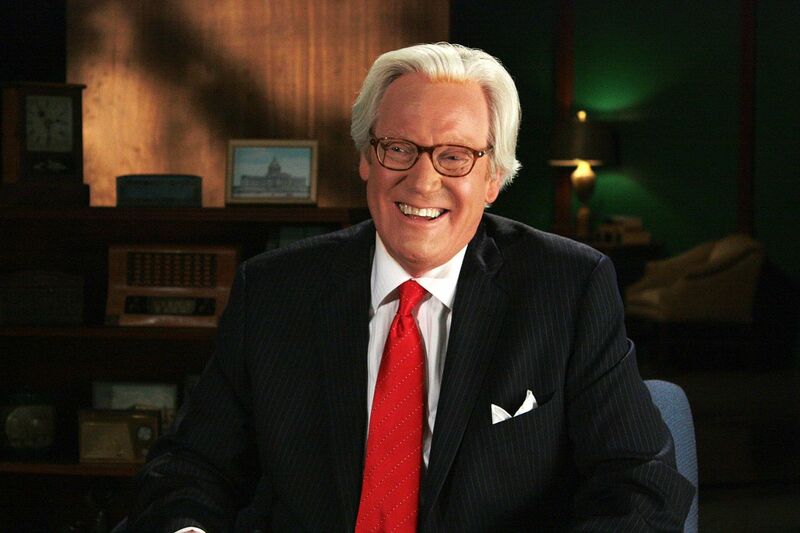 Last year he retired from his long running series, "The American Story with Bob Dotson," on the NBC "Today" Show after 40 years. He has won hundreds of awards and shown a commitment to training students with a series of video workshops that began over 30 years ago. And he’s continued that tradition in a number of ways, including writing the book "Make It Memorable," which is one of the most widely used textbooks on broadcast writing.